I am going on a much-needed holiday next week and the my next destination will be Israel, which I visited for the first time in the fall of 2015. The country is quite spectacular and there are so many places to explore within this rather small but enticing country. Here are some of the things on my list this time. 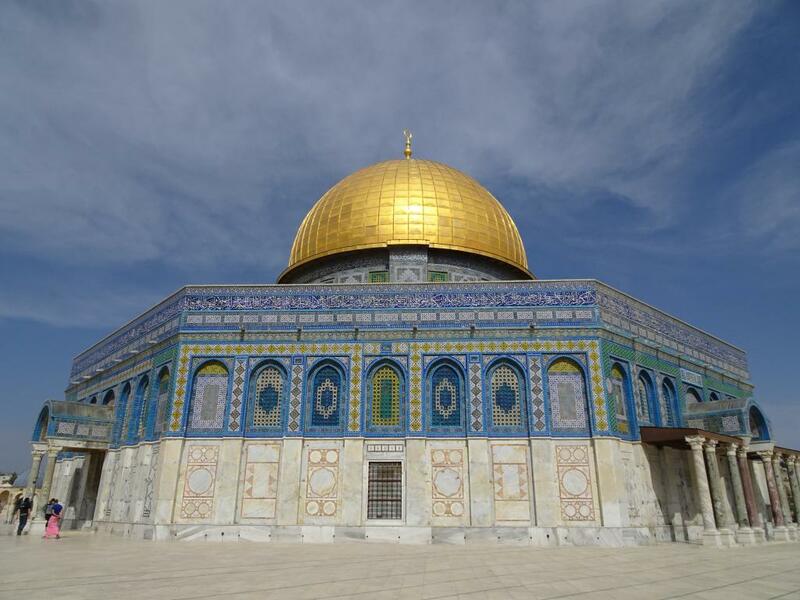 This is an amazing city and on my last trip we only had a day to explore this rather vast city, which works for a quick tour of the most important sites, but after the last visit I want to dive even further into the city and visit not just the old city of Jerusalem, but also get to know the new Jerusalem. So it will be a three day adventure. 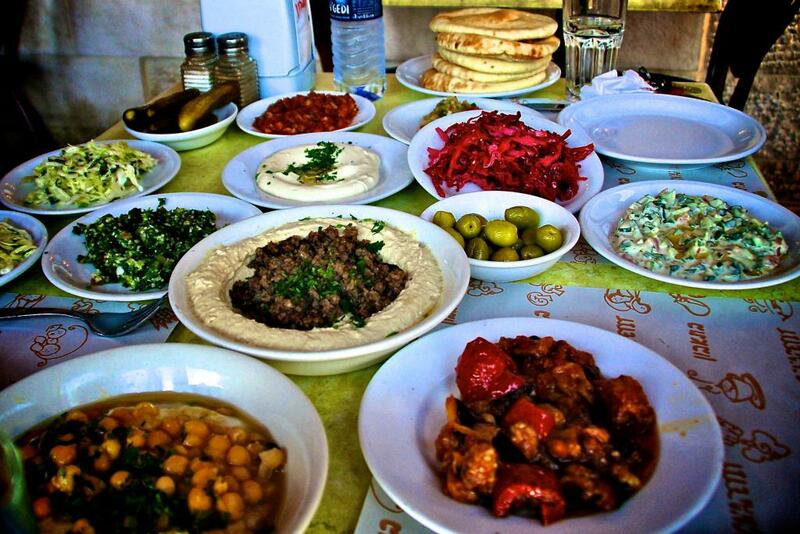 Middle Eastern food is among my favourite regional kitchens and trying new restaurants and sampling new dishes and flavours are on top of list. Renowned chef/restaurant owner and author of several amazing cookbooks, Yotam Ottolenghi, is from Jerusalem and although he is yet to open a restaurant in his hometown (and even native country), I know that he has a list of favourite eateries in Jerusalem, so will have to try them all to make sure that they are as amazing as he claims. Going outside the major cities is on the list as well. A trip to the Golan Heights in the north in the spring is supposed to be amazing, as everything is green and in bloom. 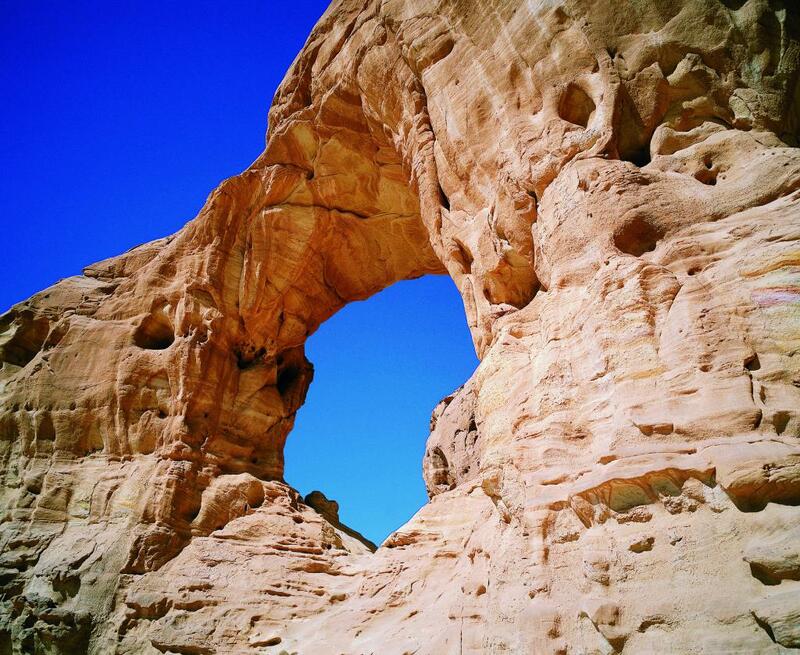 Whereas Timna Park in the Negev desert in the south is truly magical with its vast desert and towering sandstone columns. 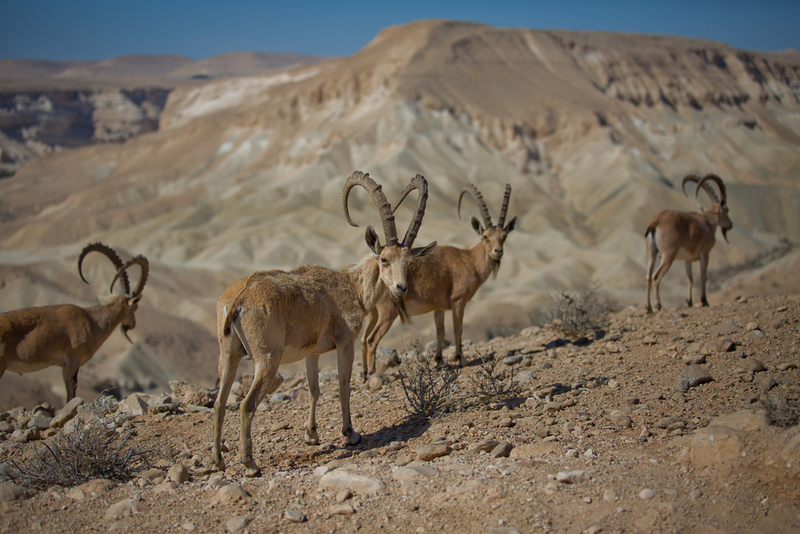 Luckily, you can travel far north and far south on daytrips from Tel Aviv or Jerusalem. I look forward to return with renewed energy and great travel tips from the Holy Land.